I’m making Thanksgiving dinner for Mom and top on her list of side choices are Brussels sprouts. I have calculated that 2/5 of those attending will not eat what they view as cruciferous offenders like this, but Mom rules. 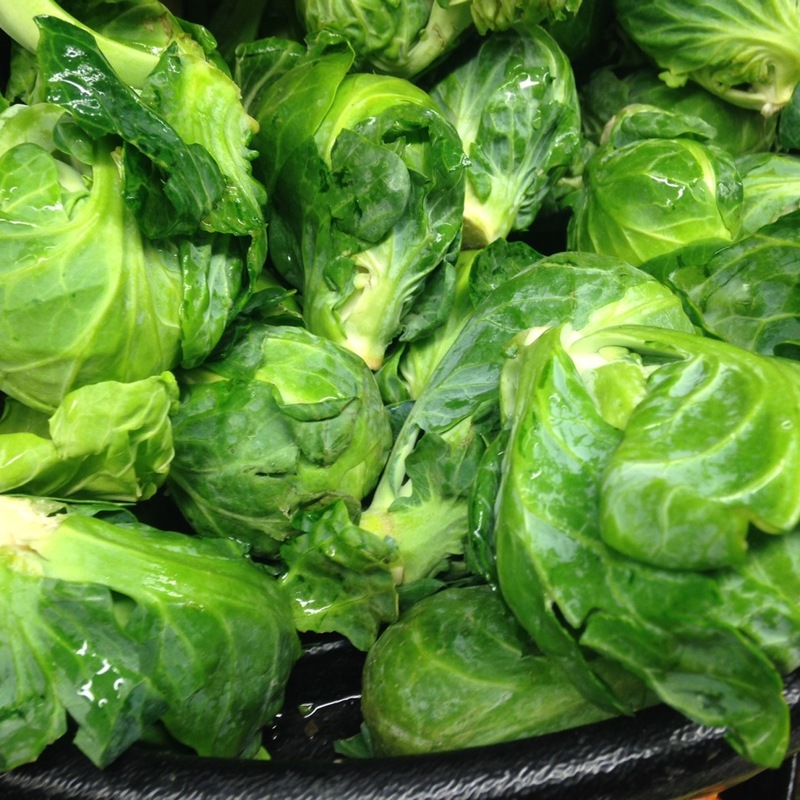 If those who decline to eat the sprouts want something green they can bring their own kale for all I care. Anyway here’s how I’m cooking the B.S., a recipe that I like enough to think I might even get some converts from the recalcitrant 2/5.